Online shopping is dramatically changing the retail experience in a wide variety of markets and industries. Everything from digital entertainment and furniture to clothing and even groceries are now commonly purchased online and shipped directly to customers’ homes. But some people are hesitant to purchase certain items online, including window coverings. While it’s true that blinds and shades can be purchased at many big box home improvement retail stores and specialty shops, shopping online for window treatments offers several important advantages over the traditional shopping experience. If you’ve never bought blinds or shades online before, one purchase from us will likely change the way you shop for window treatments forever. Over the years, we’ve watched many home owners who were initially hesitant about buying their window coverings over the internet become loyal customers who can’t imagine purchasing their blinds and shades anywhere else. 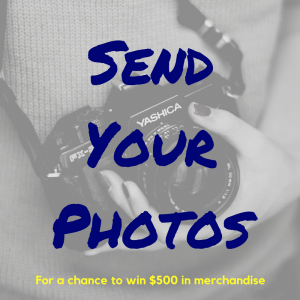 – Big box retail stores often can’t compete with us on prices. That’s because we focus specifically on blinds and shades and don’t need large showrooms to house our products. All of our products are available to be browsed online rather than in person in warehouse-like storefronts, and we pass the savings from those key differences on to our customers. In addition, we also work closely with the manufacturers of a variety of blinds and shades to make sure we get the best prices, which is yet another advantage that our customers enjoy. – When you buy blinds and shades in a store, it can be difficult to determine their exact dimensions and installation options. It’s also difficult to determine their quality or value and whether other customers are happy with them. Attempts to find reviews can be fruitless, and that can create anxiety for many home owners—especially if they’re looking to purchase many window coverings at once. But when you buy your blinds or shades from Blindster, all the information you need is right on the product page, including precise measurement options and maximum lengths and widths, customer reviews, and even the types of materials used in the manufacturing process. – Many of our customers want some degree of customization when they order blinds or shades from us. Whether it’s choosing specific colors and patterns, specific dimensions to fit certain windows in their homes, or requiring specific options like blackout liners and top down bottom up operation, getting those requirements takes seconds during the checkout process when you buy through Blindster. But in a big box retail store, you have to contend with many obstacles, including limited customization, out of stock products, and prolonged waiting periods to get what you want—if they’re even capable of fulfilling your request at all. – What good are window treatments that let in too much light? 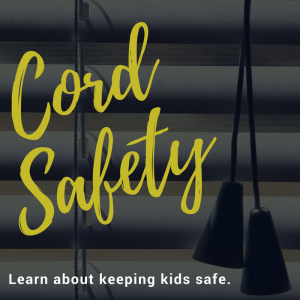 That’s a reality for countless homeowners who bought their blinds and shades at big box retail stores—including those who requested specific lengths and widths. Window coverings that are installed straight out of a box almost never fit correctly, resulting in huge light leaks or impossible installations due to simply being too big for a given window. 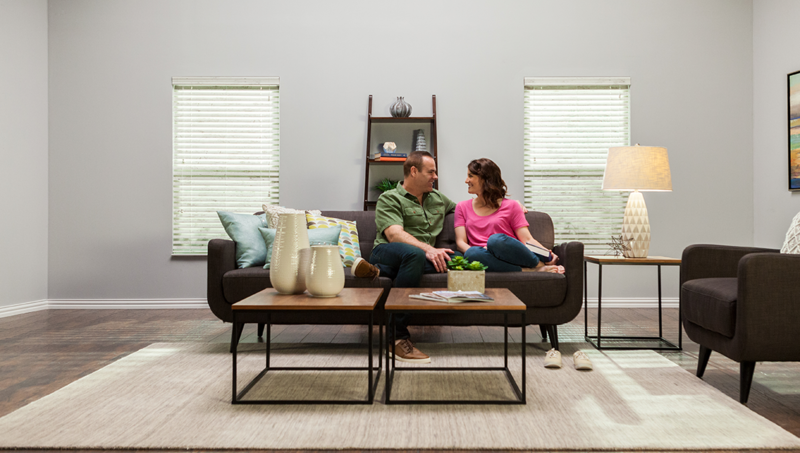 In addition, big box retail stores don’t always custom cut blinds and shades correctly, which means providing them with precise measurements may still result in poor fits. At Blindster, we provide detailed measuring instructions for our products to help home owners get perfect fits, and we make sure they’re cut to extreme precision when orders are placed. – Seeing blinds and shades in person won’t help much if you can’t replicate their colors and patterns in your home. The lighting in big box stores is often significantly different than the lighting in an average home, and window treatments can look dramatically different in each environment. 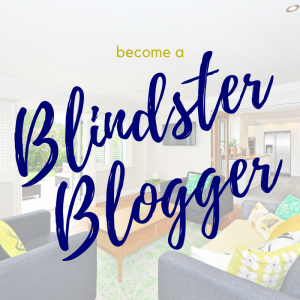 But before you make a purchase from Blindster, you can order free samples to get a better idea of how a particular window covering will look in each room of your home. We highly recommend taking advantage of this offer, as it’s an easy step that will help ensure that you love your new blinds and shades. – When you buy window coverings from most big box retail stores, you get their standard return policy and that’s about it. At some stores, you may have only a few weeks to make a return. 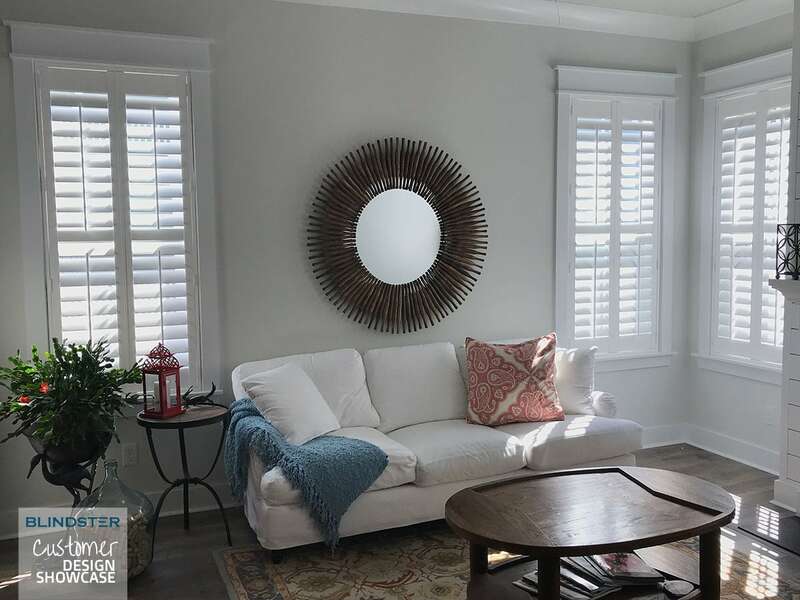 And with your busy lifestyle, you may simply not have enough time to get out your new blinds and shades and ensure that they match your décor, that they’re cut to fit your windows, or that they’re able to be installed where you want to hang them. At Blindster, we offer a 60-day satisfaction guarantee. If you don’t like your purchase, contact us within 60 days of receiving it and we’ll work to help you find a suitable replacement or issue you a refund. In addition, we also offer a 10-year accident protection plan for damaged products, free of charge. In addition, you can’t go wrong with the ease and convenience of shopping online. You don’t have to worry about wasting your gas to drive across town and fighting for a parking space, and you don’t have to concern yourself with making room in your vehicle for huge boxes of blinds and shades. Instead, you can complete the entire shopping process from the comfort of your home while knowing that beautiful new window treatments will be shipped directly to your door.